COMEDY SHOW FEATURING LEGENDARY FORMER RED WING PLAYER DARREN McCARTY! 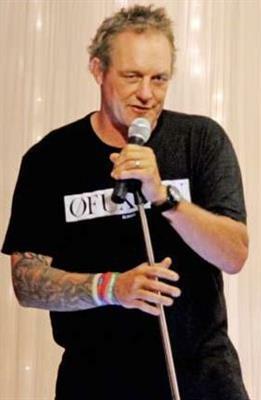 Name: COMEDY SHOW FEATURING LEGENDARY FORMER RED WING PLAYER DARREN McCARTY! 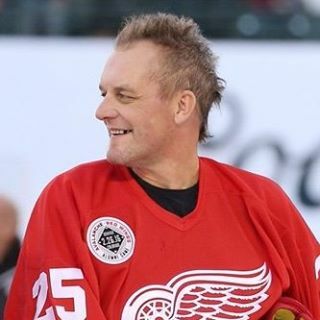 This show features Red Wings legend Darren McCarty and his favorite Michigan comedians. 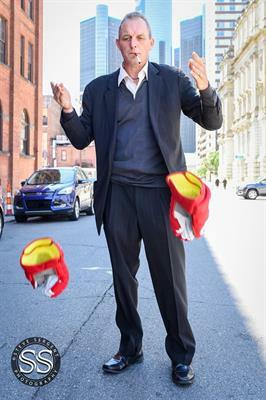 Darren takes off the gloves and shares a night of stories, laughs, and an audience Question & Answer section. After the show there is a full private meet ‘n greet and time for selfies with D-Mac! He talks about his life with humor and jokes both on and off the ice! TBA.................the show is currently scheduled to be held at Stagecoach Saloon Event Center (formerly Ole' Golden Nugget), 7305 US Highway 12, Onsted, MI 49265. Like us on Facebook at Stagecoach Stop and Cowboy Creek Lodge Western Resort AND Stagecoach Saloon & Event Center for updated information and location. Saturday, March 16, 2019, Doors open at 6:00 pm. Show begins at 7:00 pm. $25.00 each OR purchase 8 tickets at $20 each and your table will be reserved for you. For entrance to the show, please refer to the order # given when you place your order.